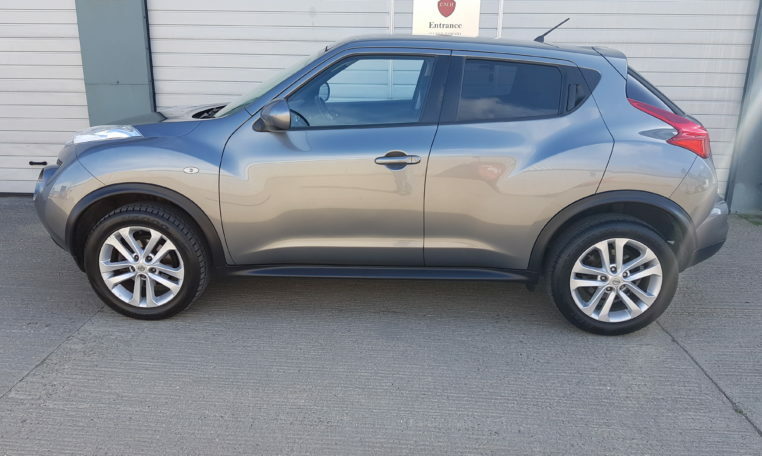 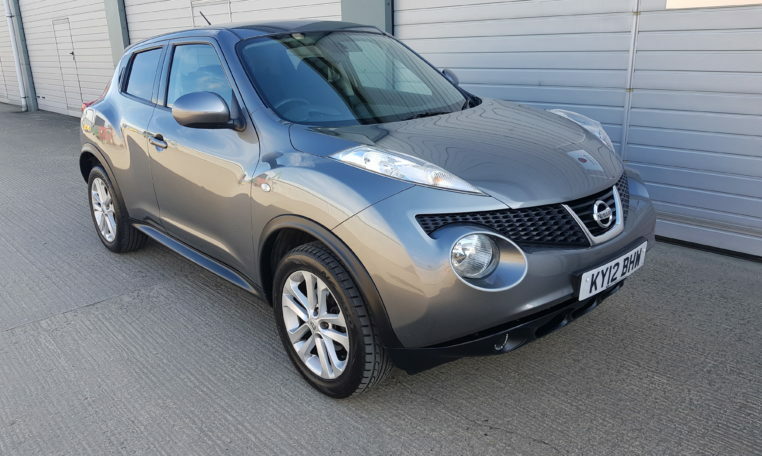 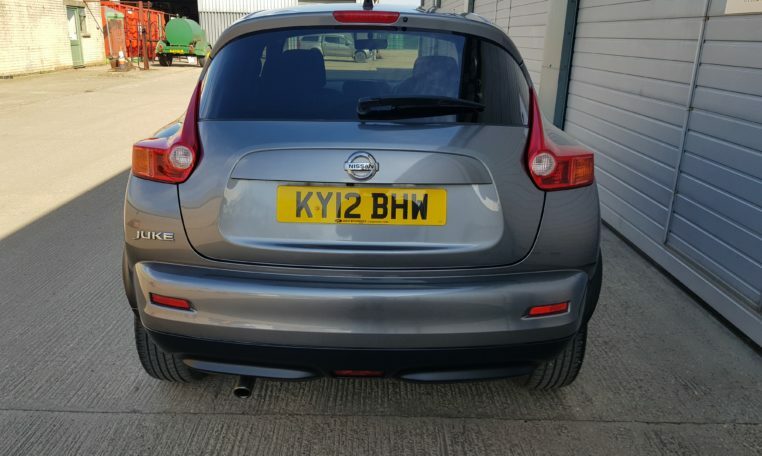 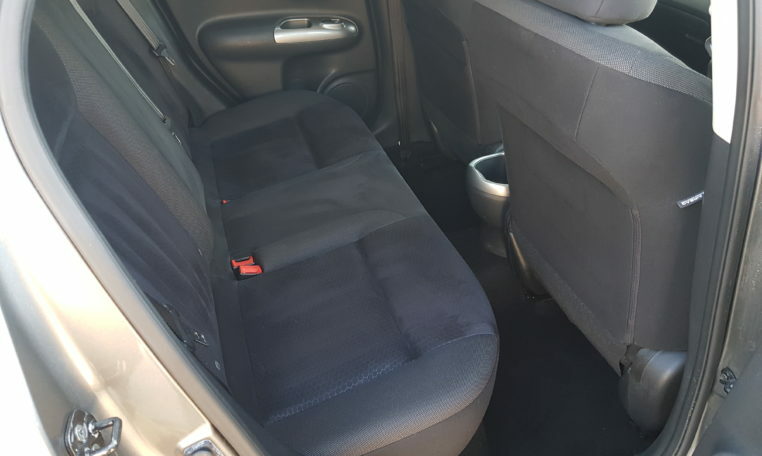 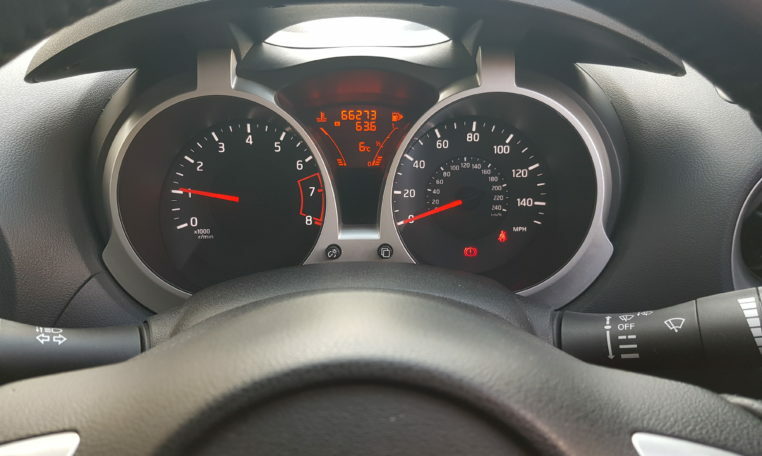 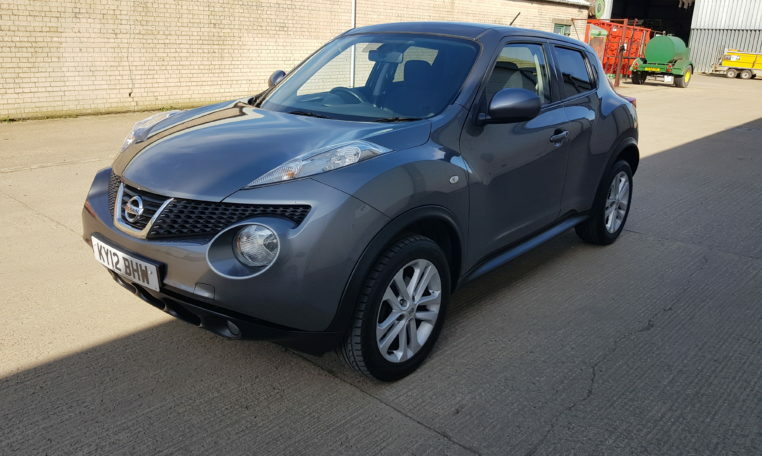 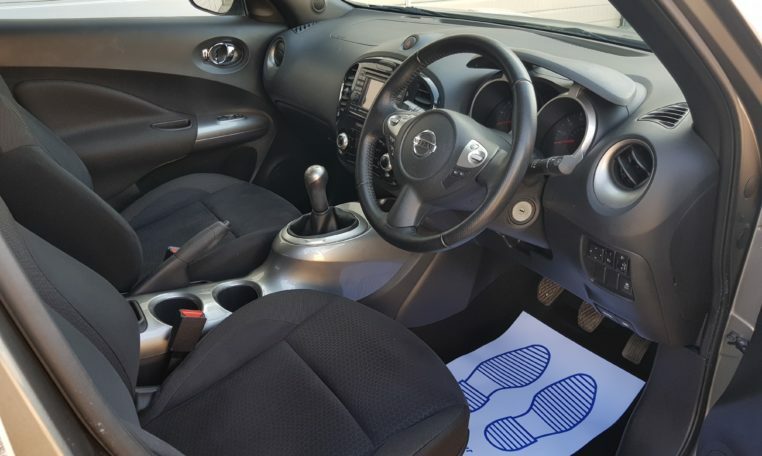 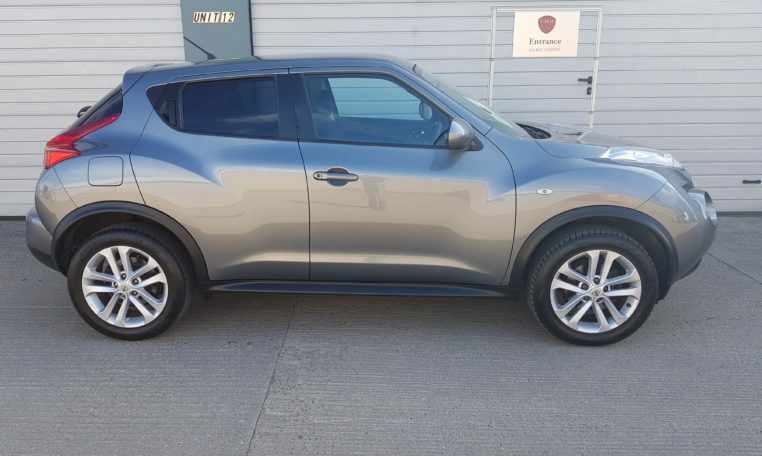 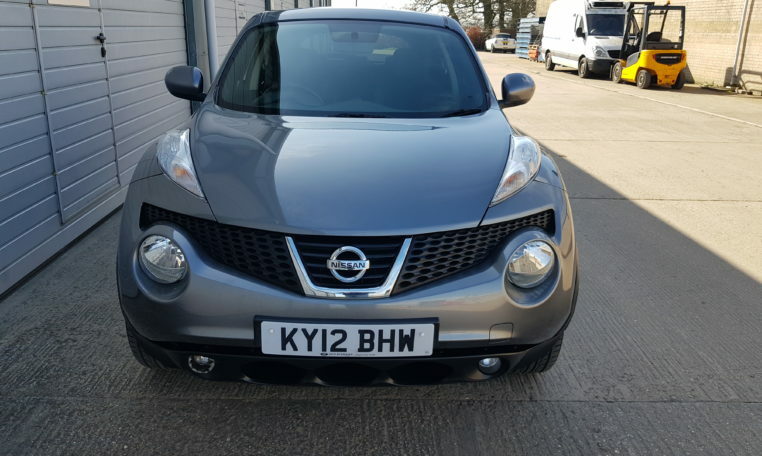 Here we have for sale this fantastic condition Nissan Juke 1.6 Acenta Premium finished in metallic grey that’s only covered 66,000 miles from new. 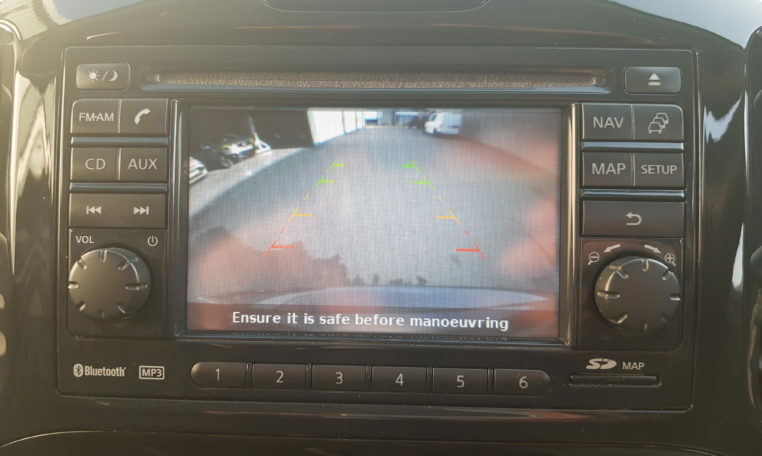 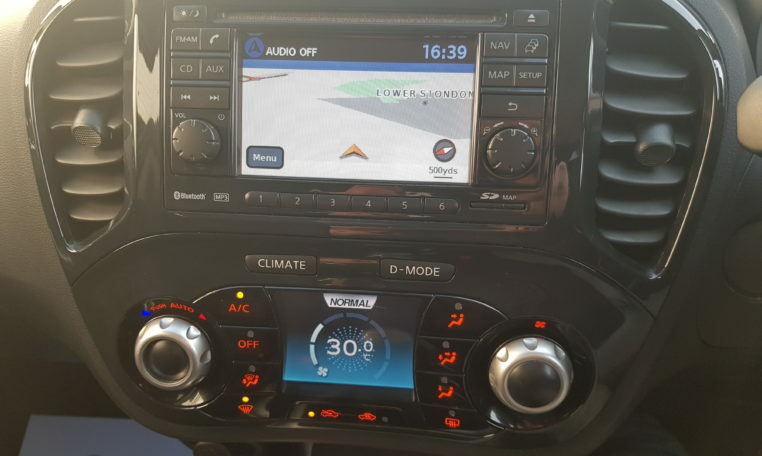 This car comes with Full Service History, Rear View Camera, Colour Touch Screen Sat Nav, Blue Tooth Handsfree Phone, Cruise Control, Power Steering, Electric Windows, Heated Electric Mirrors, Remote Central Locking, Colour Coded Dash, Steering Wheel Controls, Auto Tinting Mirror, Factory Tinted Rear Windows, Alloy Wheels, Front Spot Lights. 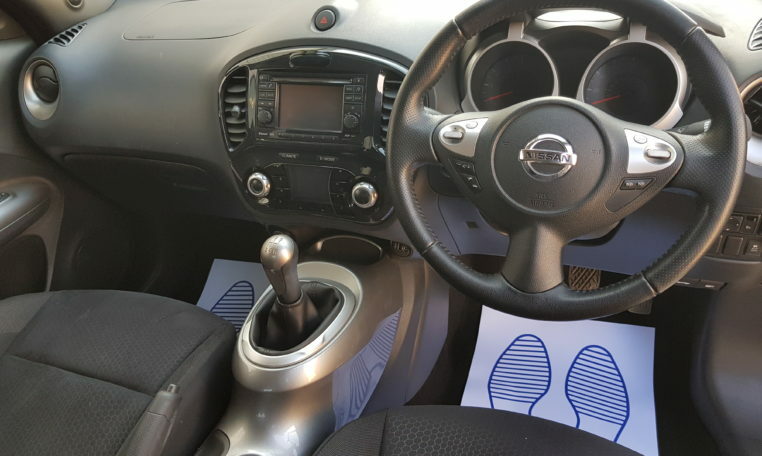 We can offer finance at very competitive rates with some of the leading finance companies such as Close Brothers. 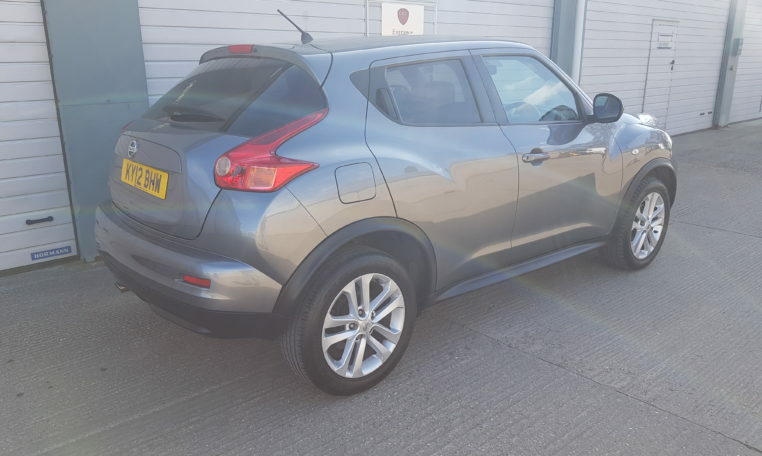 All our cars come with 1 Years MOT (No Advisories) Full Service, 6 Months Parts and Labour Warranty, Full Valet, HPI Clear. 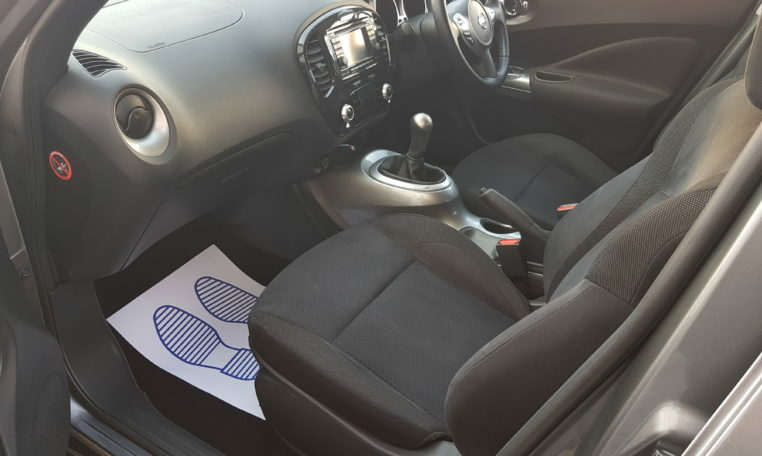 Our warranties can be extended to 2 years for just £199. 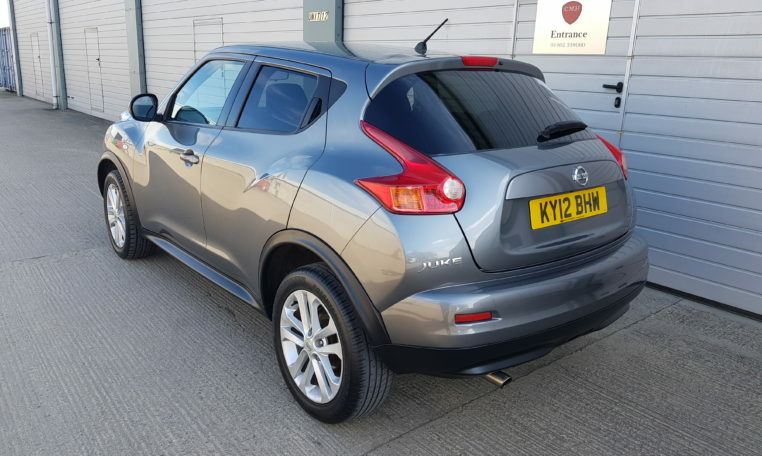 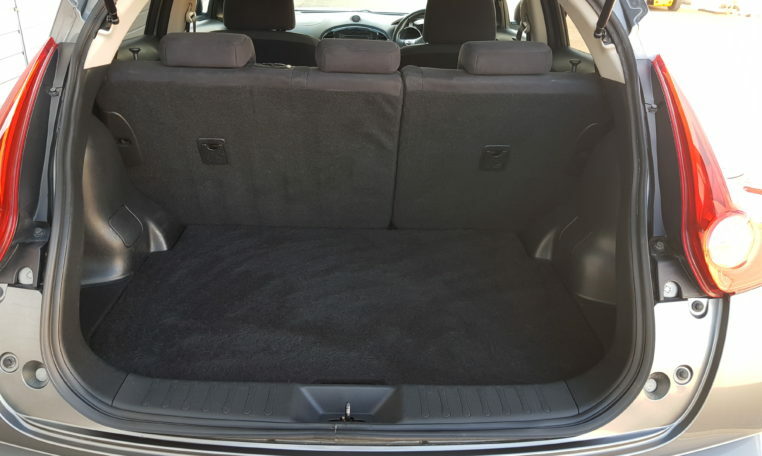 Viewing is by appointment only so call us today to arrange a viewing in our indoor showroom and have a test drive. 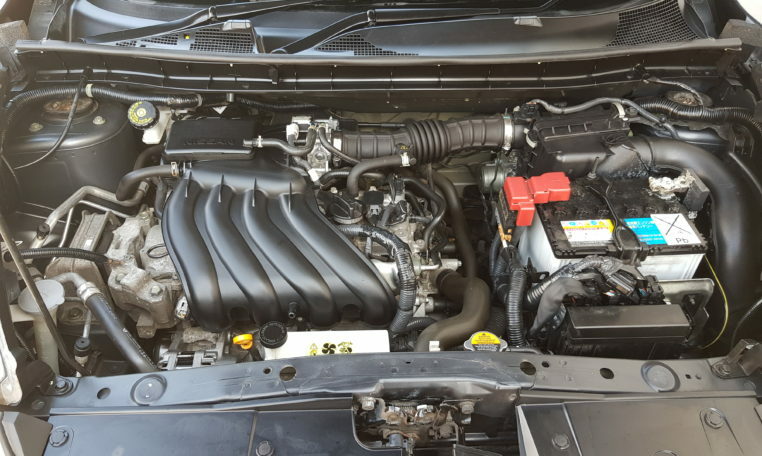 Check out our projects page for classic cars and motorcycles.